Mondani Web is incredibly proud to present Hammer auction by Kaplans Auktioner. The auction takes place at Kaplans headquarters in Biblioteksgaten 5, Stockholm, Sweden. The auction starts at 01:00 pm on February 2nd, if you would like to see the lots before the auction the viewing starts at 10:00 am on February 1st. In this article we show you some of the top lots to give you a preview of some of the best for sale. Follow @kaplanswatches on Instagram and @mondanievents to be always informed about the best events in the world of luxury and watches. 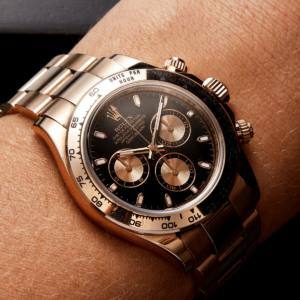 Rolex Daytona, Chronometer, Ref. 116505, Serial no. 7P41Q984, Cal 4130, Movement no. 9398H585, Case no. 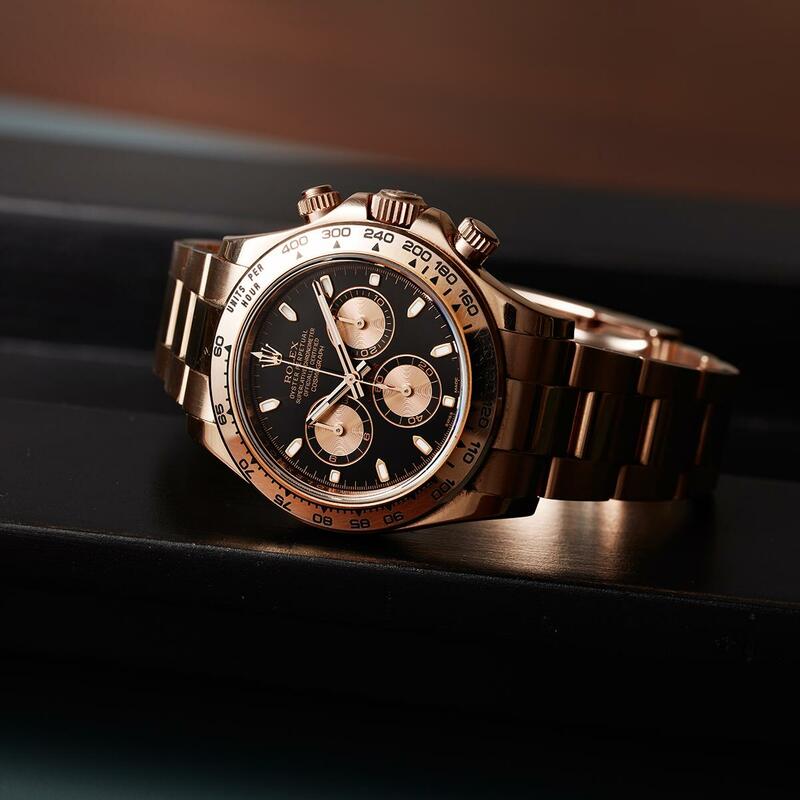 2115, chronograph, men´s wristwatch, 40 mm, 18K pink gold (Everose), self winding, sapphire crystal, Oysterlock bracelet, folding clasp (Easylink),certificate, February 2015, case, paper box. 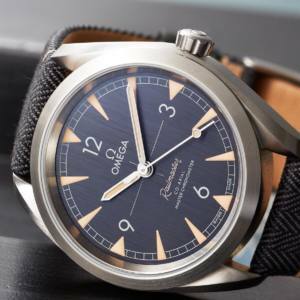 Omega, Railmaster, Master Chronometer, Cal 8806, Serial no. 89523740, PIC no. 220.12.40.20.01.001, men´s wristwatch, 40 mm, steel, self winding (Co-Axial), sapphire crystal, lether/denim strap, original buckle, certificate, March 2018, wooden case, paper box. 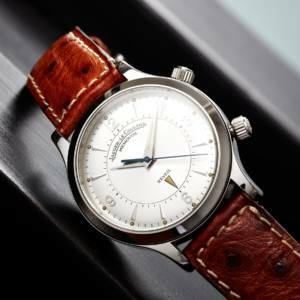 Jaeger-Le Coultre, Memovox (T Swiss Made T), Master Control, Cal 914, Serial no. 2778573, Ref no. 144.880.942B, Case no. 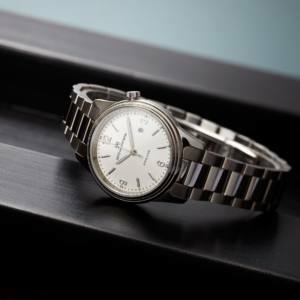 144.8.94 / 0766, men´s wristwatch, 36 mm, steel, manual winding, sapphire crystal, alarm, damaged dial, leather strap, original buckle, certificate, December 1999, case, paper box. Sjöö Sandström, Royal Steel Classic, Serial no. 49, ladie´s wristwatch, Case no. SS-1632-1, 32 mm, steel, quartz, sapphire crystal, date, original bracelet, folding clasp, certificate, January 2018, case, paper box.